Courteous, Reliable, Honest, Efficient, Dedicated cleaners focused on providing the best of service. Our team of well-trained professionals are more than qualified and eager to provide their best effort in the cleaning of your home or office. Following is a list of what we have to offer: If you don’t see specifically what you need, please ask us! Our professional cleaners are here to help you with that detailed cleaning that it’s needed once in a while and when you move to a new place and not just during spring season. Whether it’s spring or summer, our professional cleaners are ready to perform deep cleaning jobs that require all their attention to detail and notion of how a clean home is supposed to look and feel. 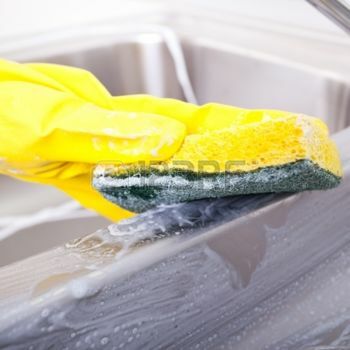 They will clean areas that you normally don’t even knew existed during this operation such as window sills, windows themselves, vents, baseboards, high surfaces, decorations laying on high areas that are hard to reach, tile and grout, bathroom mold, sink and toilet calcium buildup, shower door calcium buildup, stainless steel refrigerator polishing, behind the frig. cleaning, complete cleaning and disinfecting of interior of refrigerator, range oven, microwave, laundry room cleaning (yes we will even let you know if dryer exhaust vent is clogged). Finally, we are also capable of taking old unwanted furniture to the dump, eliminating the need for you to find someone else to finish this process. When we finish, we want to see a happy customer, one that will recommend us to their friends and relatives, as that is mainly how our new clients are able to find us. Window cleaning in Bakersfield is a necessity when deep cleaning your house and on a regular basis once every couple months. We take great pride when our clients ask us to clean/wash their windows cause it complements a cleaned sanitized home and it accentuates and makes our interior cleaning stand out more, hence helping our professional staff look good. At times we are instructed not to do a certain task (i.e. windows) cause of affordability issues or other reasons. However, we always recommend doing them and taking that extra step to insure that all is good when we leave and finish our job (it’s kind of like taking a shower and not washing certain areas only cause no one can see them…you get the point). 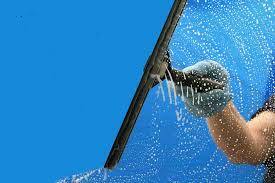 At Proteam Cleaning and Janitorial we do not limit ourselves to just residential, office or janitorial cleaning. We include in our portfolio all the folks that for one reason or another, decided to live in a small compound as their kids have left the nest or are going through a transition period in their lives. So whether you live in a one, two or three bedroom, upstairs or one level unit we are here to take the headache of cleaning your residential suite so you can relax after work in a nice clean smelling apartment. From emptying the trash cans to leaving your bathrooms sparkling clean, you can rest assured that when we leave you will gladly give our staff a big smile as an expression of your happiness. In addition, we are experts in deep cleaning your unit once you decide it’s time to move on to greener pastures. 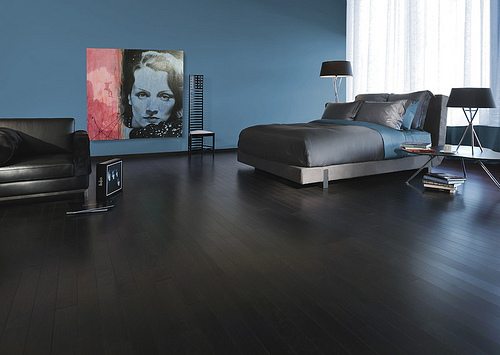 We will arrange with you to come in and clean your apt. to the smallest detail cause we know that your security deposit is contingent upon you returning the premises in a clean orderly condition and we all know how apartment managers feel if unit is left dirty and trash strewn about. In some cases they would not only keep your deposit, but take you to court if they determine that the original deposit amount is insufficient to cover the cost of cleaning and disposing of trash left behind. So when you are ready to move remember that an ounce of prevention is worth a pound of cure. 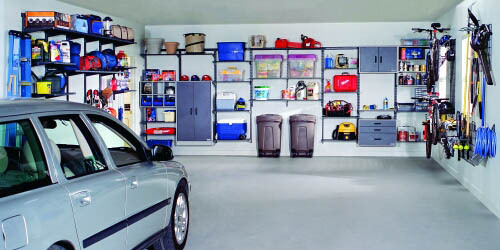 After a while and without you even realizing it the garage area gets out of control with all that clutter accumulated through the years. 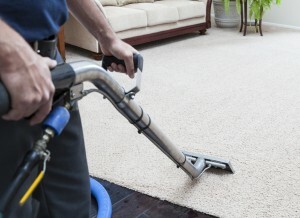 To alleviate this situation we help you with not just the cleaning of this unsightly area but also wash it if necessary, separate the unwanted items, get rid of all those cob webs, wash the garage door, get rid of oil spots, even spray and kill those ants in case there’s any roaming around. In addition, we also make runs to the dump in case you decide that old couch that you’ve kept for so long has to go or any other piece of furniture, trash, or construction material detrimental to your place of residence. When we finish cleaning and re-organizing this particular area, you will be happy and actually would want to visit more often and embark in your next wood project or finish fixing that classic that you’ve put off for so long. In addition to deep cleaning restaurants, medical offices, real estate offices, retail stores and coffee shops etc., we offer Janitorial services Bakersfield CA including but not limited to the following: Empty trash cans, dust all furniture, vacuuming all hard surfaces, organizing your paperwork in a tidy neat way as to make it easy for you and you can start the work day in good spirits, wiping down all monitor screens, dusting behind computers and peripherals, dusting of blinds, cleaning windows as need it, disinfecting door knobs, cleaning and sanitizing bathrooms, special equipment cleaning (particular to your profession), mopping all common areas and keeping them looking bright and clean, cleaning and maintaining waiting room including wiping down chairs and center table as well as making sure your magazines are always orderly (reading material strewn about is not very pleasing to the eye), disposing of trash by-products from daily company operations, etc. Here at Proteam Cleaning & Janitorial we are not limited to regular cleanings of offices, home or place of work; We go a step beyond that in an effort to cover help our clients with all the cleaning aspects of daily life. To that end, we offer laundry services, ironing of specific items for that special occasion, organizing your closet, making your beds in the professional matter that we know how, making sure all blankets are kept cleaned, washing your sheets, keeping towels cleaned and neatly organized, organizing your bathroom, etc.. 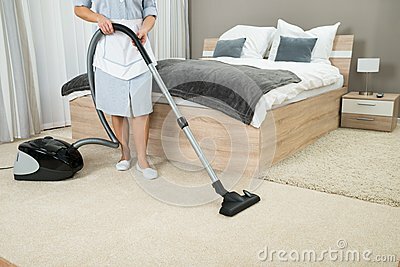 Please remember that these are specialized and unique Maid service in Bakersfield are only offered to our existing customers and are supplemental to our regular cleaning schedules on a as needed basis and when our clients request them. Before moving in or out it’s critical to hire a cleaning company to sanitize, clean, take out any garbage, dispose of any old furniture left behind etc. in order to ensure a smooth move and eliminate the stress associated with moving to another place. We coordinate with you and work around your schedule to assure that you move into a decent good smelling, sanitized place. By the same token, leaving a place and not knowing if you left it inadequate for other people to move into can also be frustrating. We are here to eliminate that worry and making sure no one calls you after moving out to express their discontent of having to deal with a dirty house, after all we all want to move in and settle in a nice home without having to do that extra work of cleaning your new place- the actual move is stressful enough. Let our experts cleaners assist in the cleaning of your office so you are able to focus on the work you’ve been hired to do. Whether you’re a dentist or a general contractor, we are here to help you. Our Commercial cleaning services are designed and tailored to your needs and they include (among other things) emptying trash cans, dusting, mopping of common areas, maintain computers and peripherals dust free, wiping down all monitors and keyboards, wiping down equipment specific to your profession to your specifications, maintenance and upkeep of bathrooms, wiping down all glass surfaces, cleaning and sanitizing of door knobs, cleaning and disinfecting of sinks and stalls, cleaning and vacuuming of waiting rooms, wiping down chairs, reorganizing magazines or any reading material dedicated to your clients’ comfort.cleaning blinds and windows as needed as well as window washing. 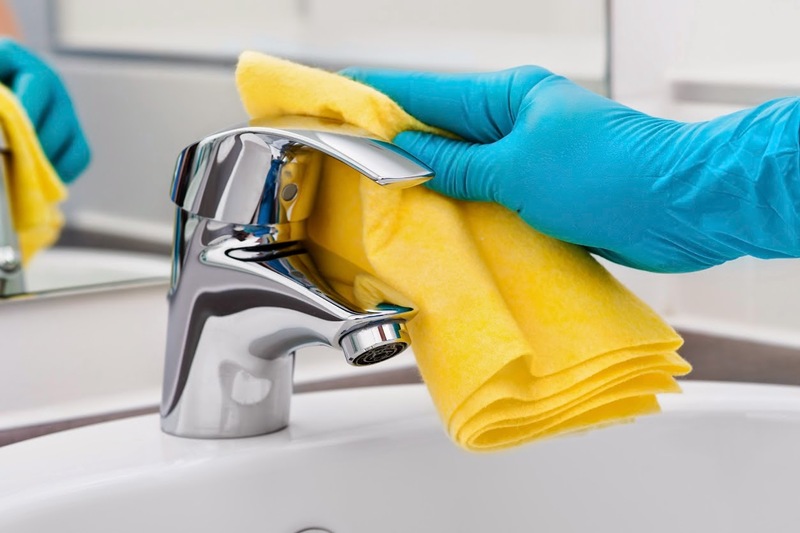 Whether you have us there avery day or on a weekly basis, we will take the tedious task of maintaining your place of work cleaned and sanitized so you can work in a stress free environment guaranteed! Cleaning outdoors is a necessity especially when you live in windy open areas like our beloved city. If you worry that you have an imminent gathering (or for your personal enjoyment)with your loved ones and the patio or pool area is not ready causes it’s full of dust and debris, we will take care of the situation, all you have to do is pick up the phone and call us, text, or email. We will wash all common outdoor areas, clean and condition patio furniture, eliminate cob webs, deep clean tile floors if present, detail that barbecue grill and leave it as new (this unit gets full of grime and burnt matter after a few friends and family visits as we all know). Therefore the only thing left for you to do is call the pool guy to condition the water, we cover all the rest to guaranty that your visitors enjoy the party. Projects such as building a new porch patio, adding an extra bedroom, or remodeling a kitchen all require the tedious task of disposing of all the little pieces of wood, dry wall, concrete, tile etc. left from the remodel. 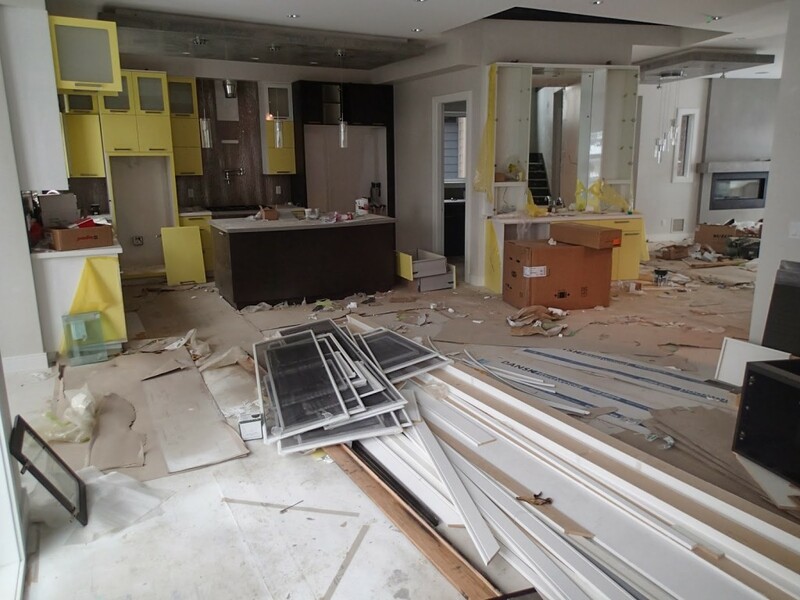 We will take all this debris to the dump for you as well as deep clean your new built project to our high standards of cleanliness that separate us from the competition. 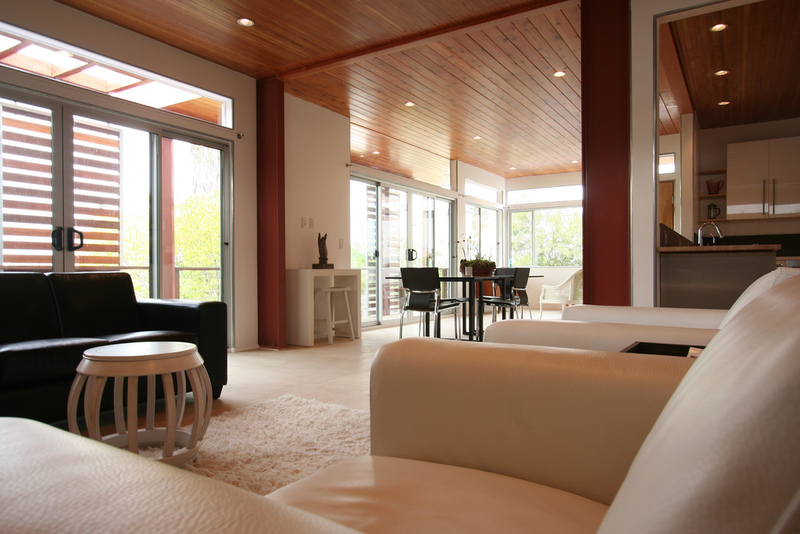 Whether just refurbishing your home or building multiple houses we can do it all. We have the man power and equipment to service small to medium companies dedicated to the construction industry. Lastly, if the task is too big for us to handle, don’t hesitate to call, we will try and help you find a suitable solution. Our realtor business relations encompass a wide variety of services including, deep cleaning of rental units for property management companies, cleaning a house ready to be shown to prospective buyers, reporting any anomalies to our client in case our crew finds any, assisting in preparing a house after the sale ensuring a smooth transition for the new buyers, light cleaning a home on the market as needed until it sells as directed, wiping down of all furniture for house staging purposes. 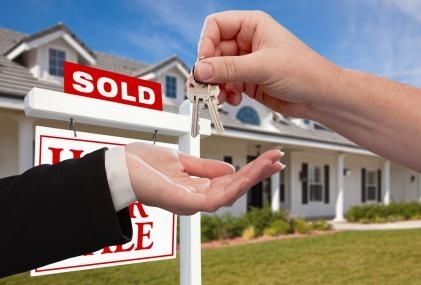 In addition, we have the capability to help your client move when all is ready, just ask us for more details. In the REO department we are proud to present our and capabilities designed for banks and other institutions to enable them to fix, clean and maintain a nice decent house in pristine condition for it’s eventual sale or disposition by the banks’ board. We will facilitate our professional cleaning services and modify them to accommodate their needs until the unloading of property comes about by proving the following: Fixing any fixture that’s broken, boarding any window/door per HUD specifications, installing any necessary smoke and carbon monoxide detectors, winterization of all bathrooms, janitorial services, initial grass cuts as well as reoccurring, exterior debris removal, disposing of all garbage and old furniture, etc.. Sometimes we all have that wedding, quinciañera, baptism, birthday, bachelor/bachelorette parties in the pipe line just waiting for us and there’s few of us if any that is exempt from these special occasions. During these, times everyone is so absorbed planning and getting ready for the big event that the last thing they think about is the cleaning of the premises where the gathering will take place. Not to worry, we have you covered; The range of services we have to offer are all guaranteed to take that extra worry out of your thoughts and let you concentrate on the moments most important to you. Therefore, if your renting tables, chairs, temporary tarp enclosures, big bulky pots etc. or the celebration is more family oriented and intimate, we are here to coordinate with you in keeping the place nice and clean before, during and after the festivities. 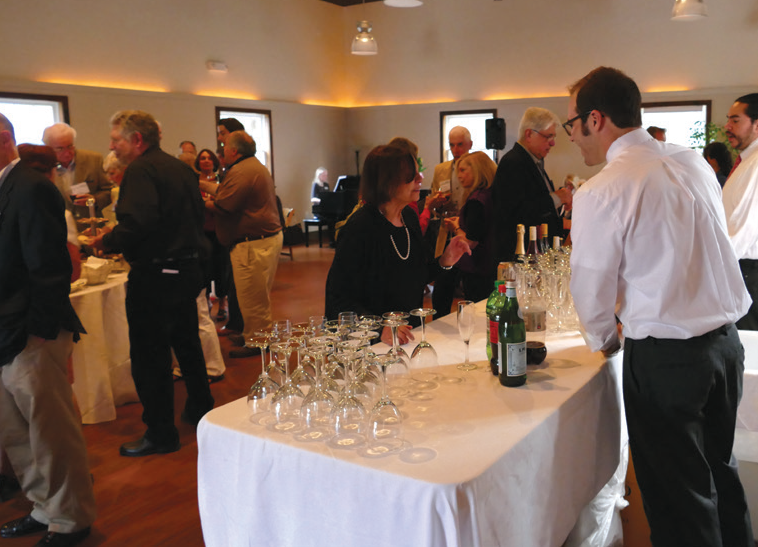 So enjoy your party and entertain your guests in this once in a lifetime occurrence. The time of year when we all want to dispose of many things that for whatever reason we decided we don’t want is the begging of spring. We offer you all the services necessary to dispose of accumulated junk in the interior of your home as well as the exterior. After a good reorganization of your closet space and garage area we deep clean your house so that the final product is not only cleaned but also well organized. Our staff will clean baseboards, ceiling fans, high surfaces, vents, even change air conditioning filter if asked, get rid of all cob webs, deep clean grout, tile cleaning, range oven cleaning, microwave, refrigerator cleaning (inside/outside), bathroom cleaning and disinfecting, calcium build up on shower doors, toilet, sink etc. We are proud to announce that we will soon be able to provide carpet shampooing services to our valued patrons, it is programmed for 2017, we will let you know as soon as it becomes available. If you need assistance in moving, don’t hesitate to ask, Jose would help arrange the project and point you in the right direction! We are based in Bakersfield but also cover the mountain areas of Glenville and Tehachapi!